Coming off the heels of her latest hit ‘Woman Is Bad,’ the Caribbean Queen, Alison Hinds, is coming with the heat with her one of her releases for Crop Over 2015 with ‘Parade.’ The song came to fruition when the Soca Queen along with her DJ DLife was in Trinidad for Carnival and introduced to songwriter and producer Jason ‘Shaft’ Bishop who has written for other mega Soca superstars across the Caribbean region that include, Destra Garcia (Lucy), Fadda Fox (Ducking) and Farmer Nappy (My House). Parade was produced by De Red Boyz and mixed and mastered by Anthony Lohar, Commercial Music Inc. Unlike the other Soca songs, ‘Parade,’ is different melodically and brings an international flavour that will be enjoyed by all for carnival and beyond. 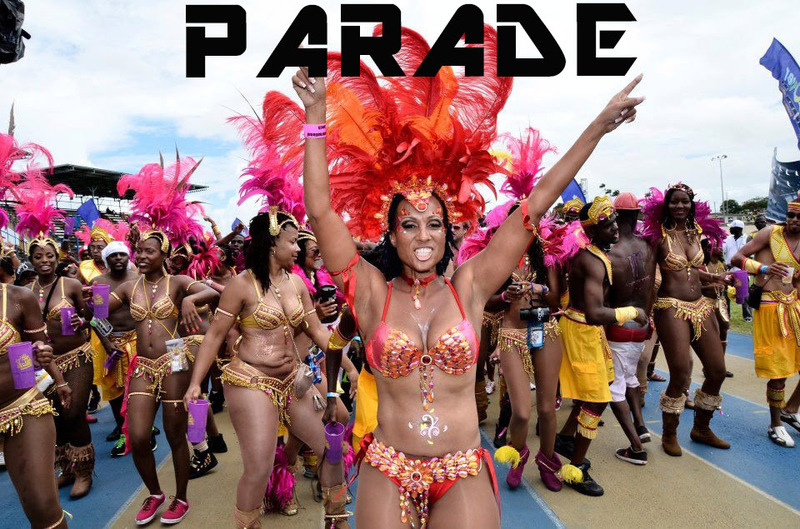 ‘Parade,’ has been entered into Barbados Today, BT Crop Over Superstar Contest fans can vote HERE. Voting ends July 19.